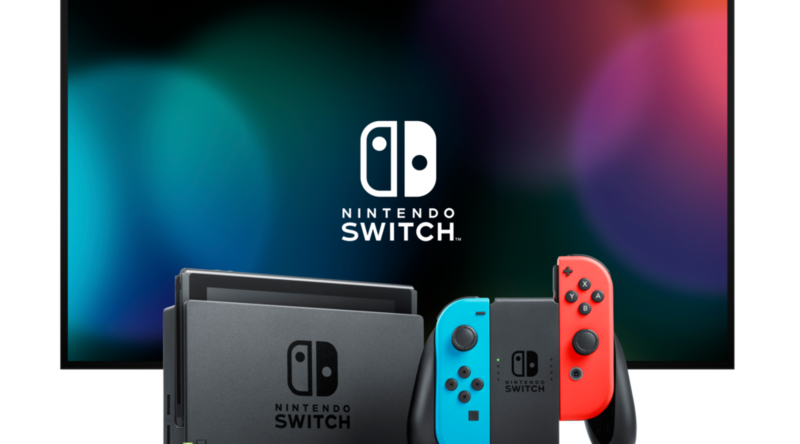 Since the beginning of the Nintendo Switch era, many gamers perceived a shift in Nintendo’s strategy – supporting big multiplayer games such as Splatoon 2, ARMS, Pokken Tournament DX, and Super Smash Bros. Ultimate. Nintendo of America President Reggie Fils-Aime has come out to clarify that the company won’t stop making single player games for those who prefer them. However, he says that multiplayer experiences are a key to the Nintendo Switch experience. See his full comments below. A core proposition with Nintendo Switch is the ability to be playing a game and having an experience, seeing someone looking over at what you’re doing, and the ability to just pop out a controller, hand it to someone, and to jump into a multiplayer experience really is a key part of the proposition. [Multiplayer experiences are] not exclusive, so we will still have these wonderful single-player experiences like Legend of Zelda: Breath of the Wild. The ability to have a multiplayer experience was a key part of the thinking for the Nintendo Switch.